Just because I’m in the mood. 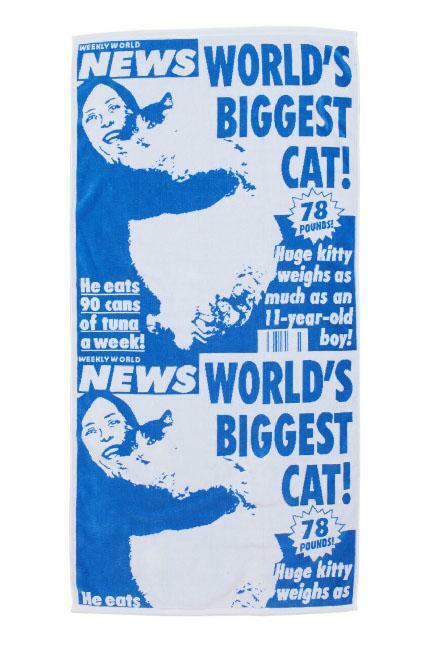 How hilarious is this beach towel? And this bookend is pretty clever too. 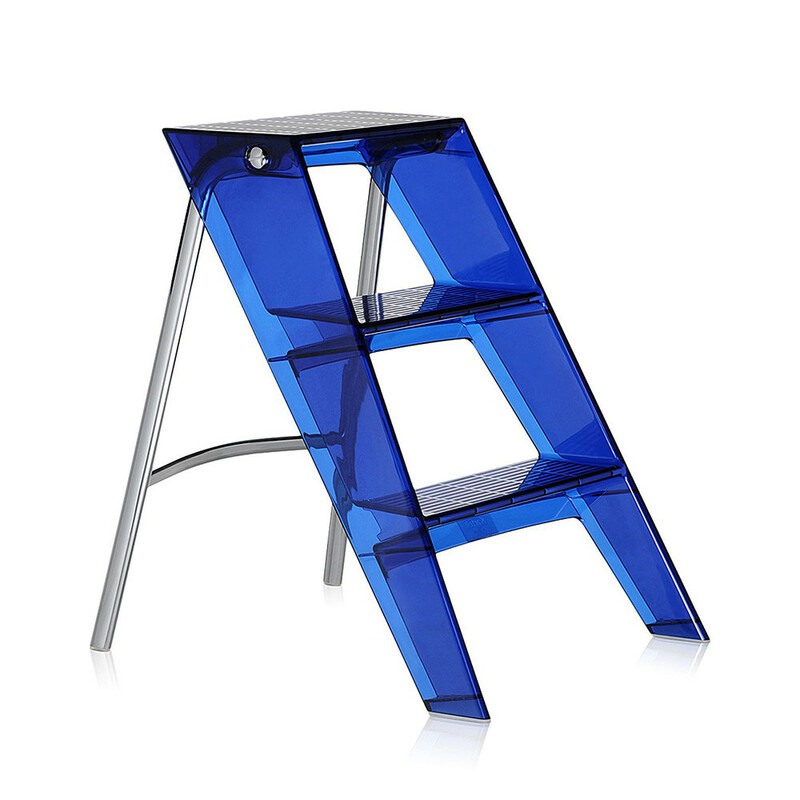 I actually think this step ladder is pretty gorgeous. 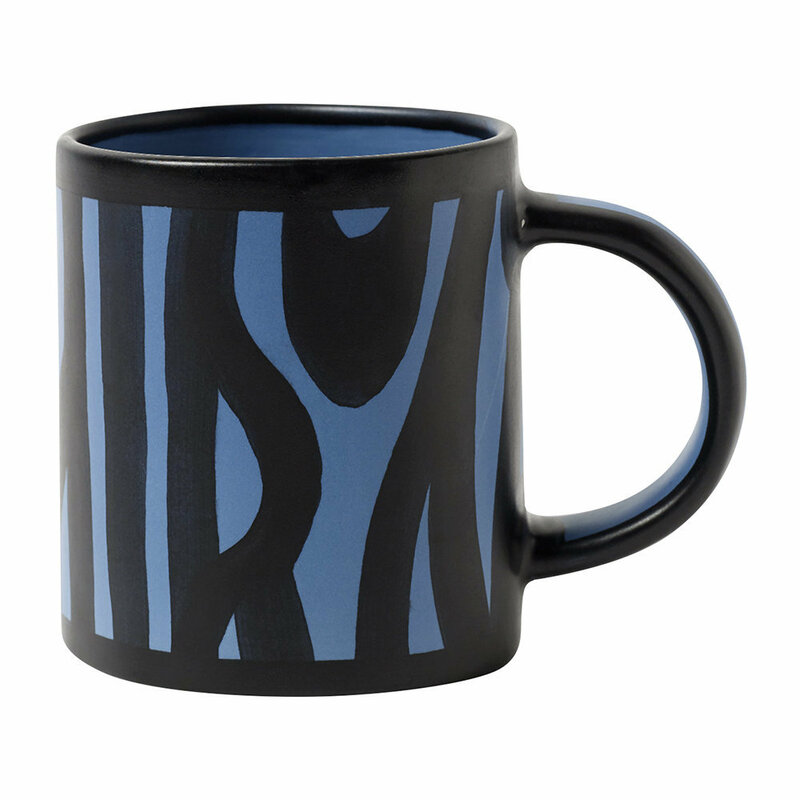 A witty little mug in the ever-winning palette of blue and black. 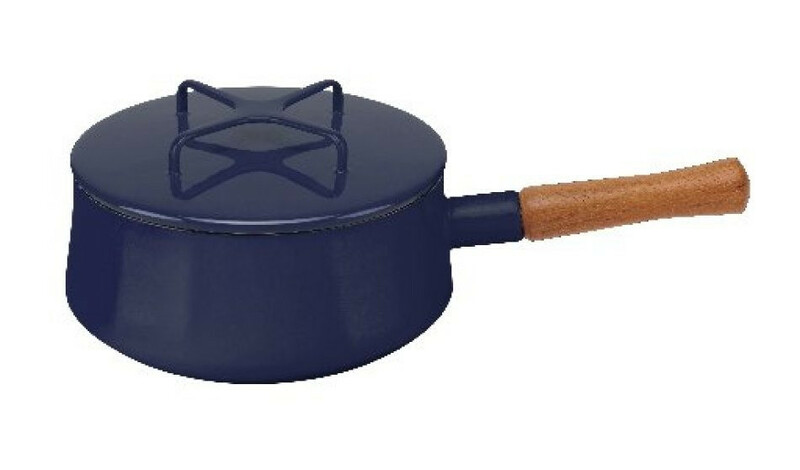 This saucepan is so chic—if one can describe a saucepan as chic. 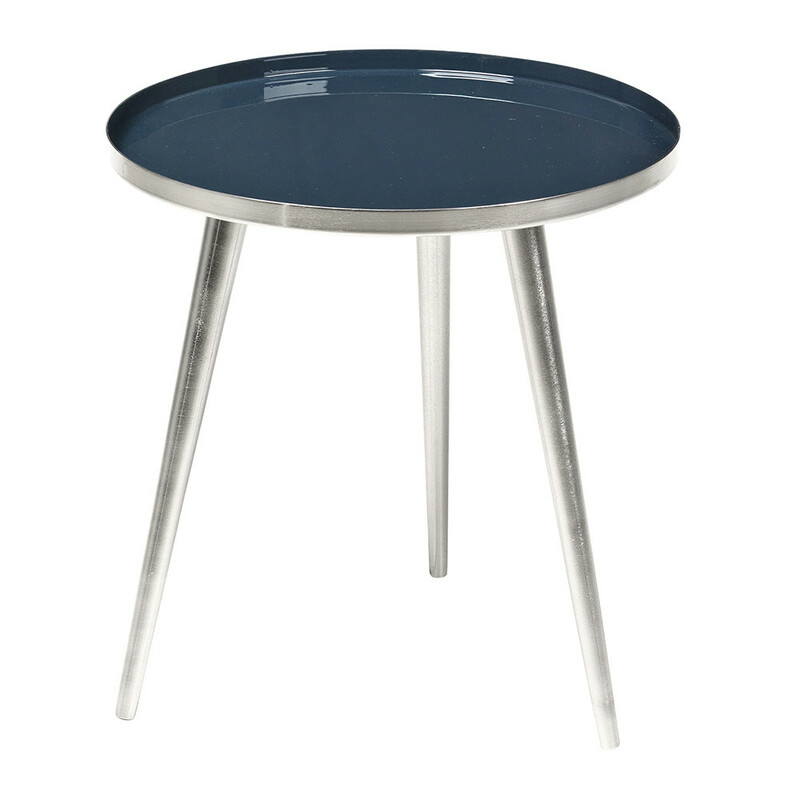 A perfect side table for adding a little hit of color to a room. 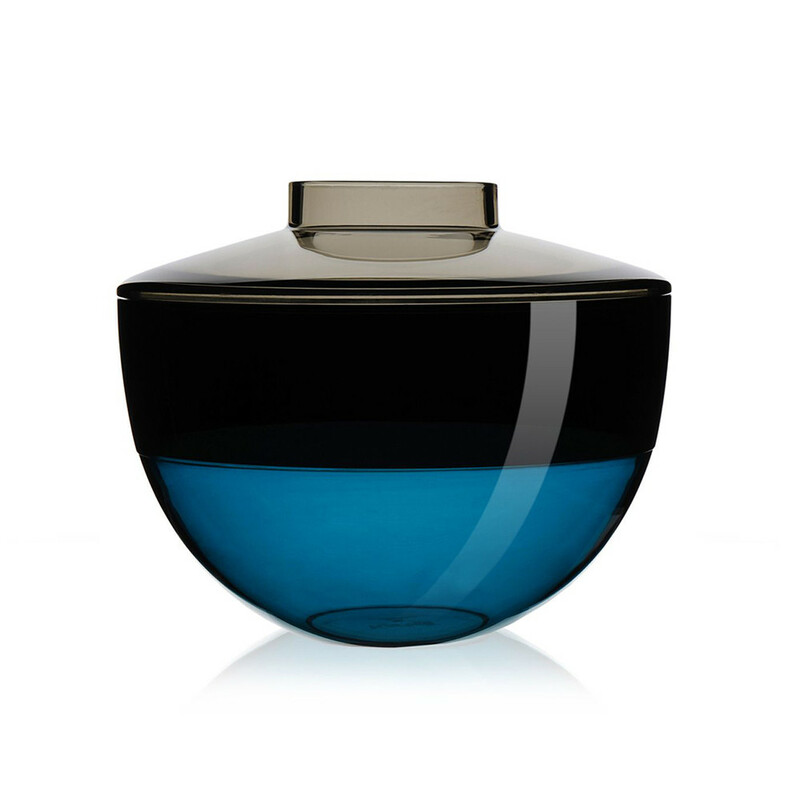 A really gorgeous, graceful vase. 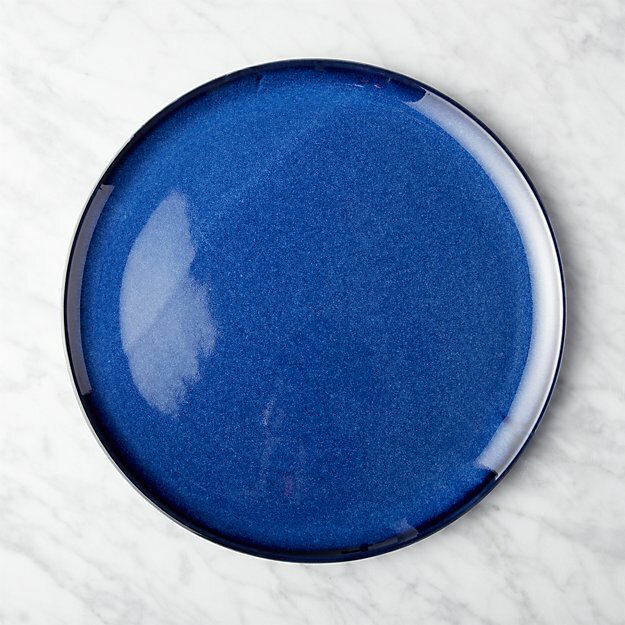 I like the idea of a blue dinner plate. And I love the leather handle on this utensil pot. 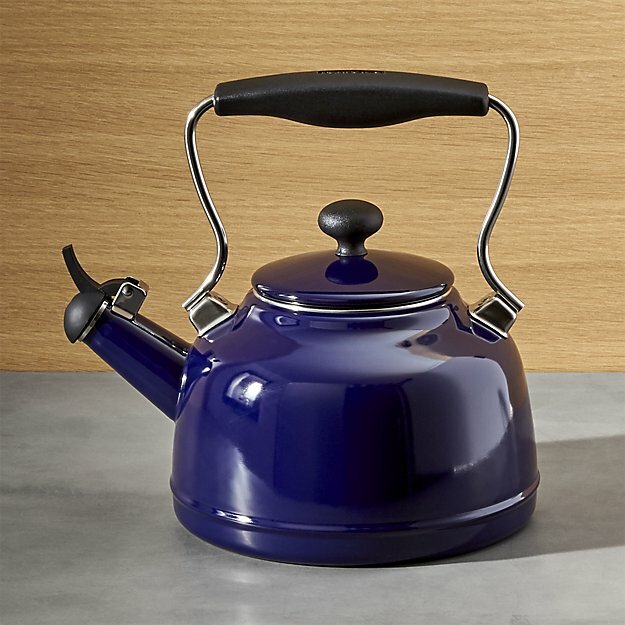 I need a new tea kettle, and this one is pretty excellent. 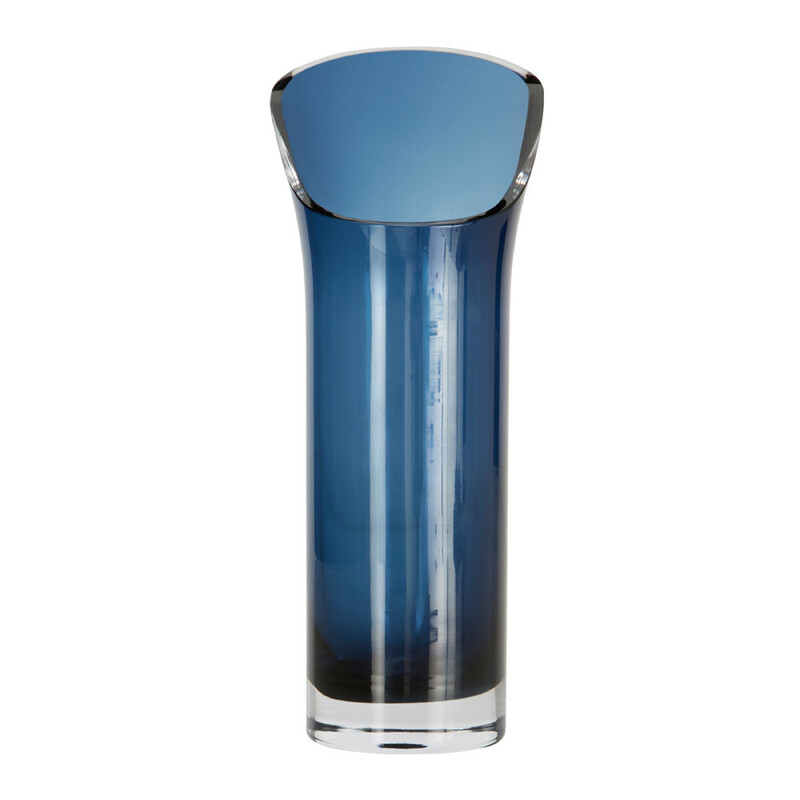 A fun tumbler for serving cocktails. Such an unexpected shape for a pitcher. Can we have a series of posts like this, all focusing on a different color?? 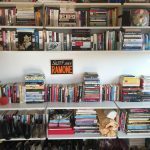 i have that step ladder in lime. got it on sale. that utensil pot w/the leather strap is SO nice. such a great idea. i have that step ladder in lime. got it on sale. 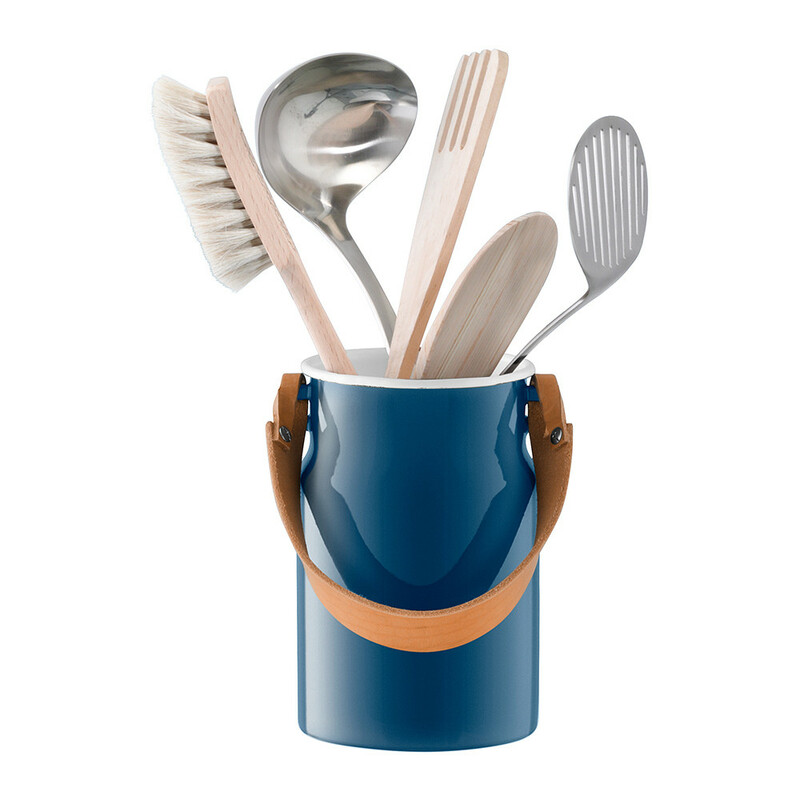 that utensil pot w/the leather strap is SO nice. I have that Kobenstyle saucepan in yellow, and can attest that it is chic and also super-functional. The lid doubles as a trivet, so you don’t have to go searching for one when you want to move the pot off the stove. I have that Kobenstyle saucepan in yellow, and can attest that it is chic and also super-functional. The lid doubles as a trivet, so you don't have to go searching for one when you want to move the pot off the stove. And I have it in teal, as a casserole. 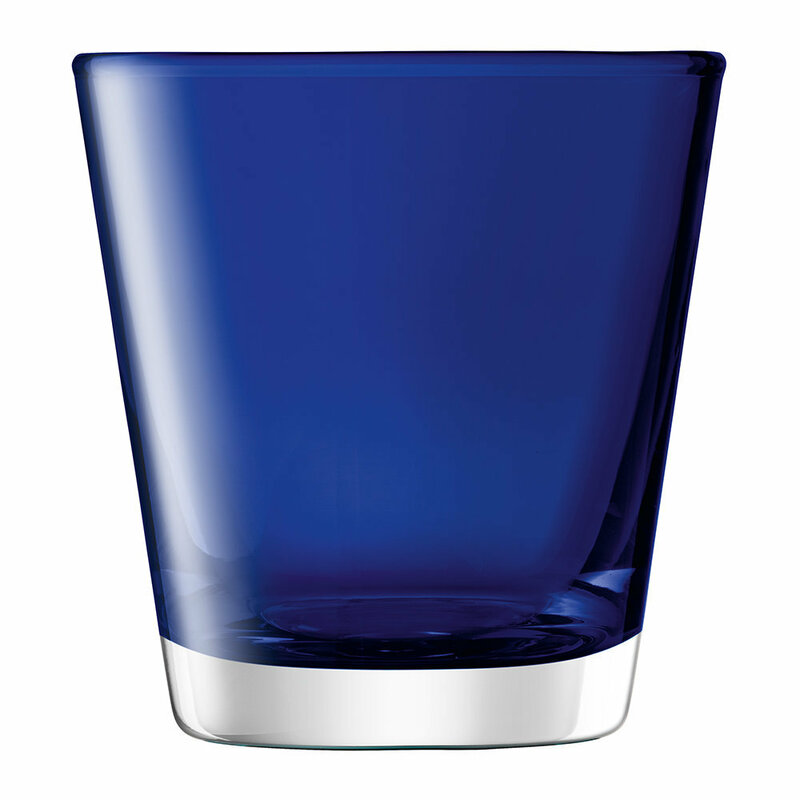 It was an impulse purchase, bought largely because of how pretty it is. 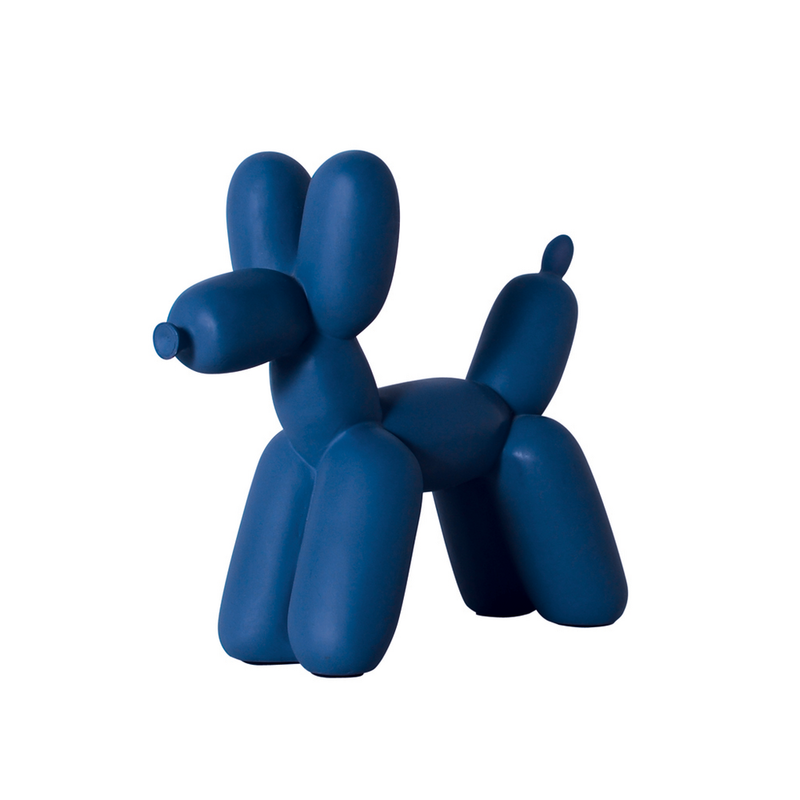 Great post, I am a lover of all things blue! Thank you for introducing me to Amara.